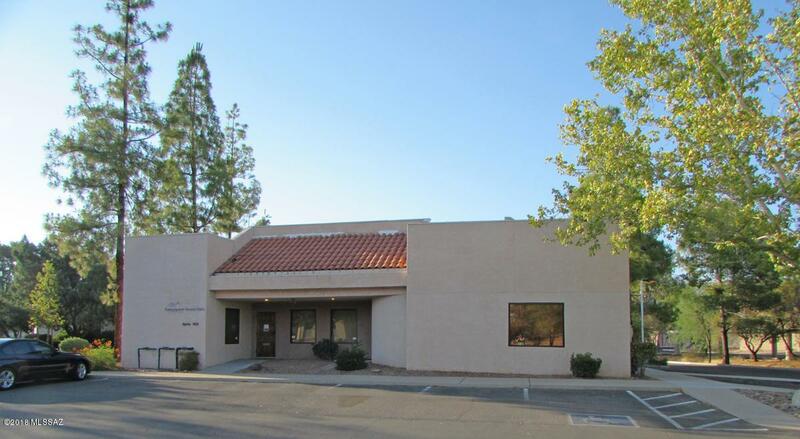 Medical office suites for sale located in Desert Medical Park, a higher-end medical park community. 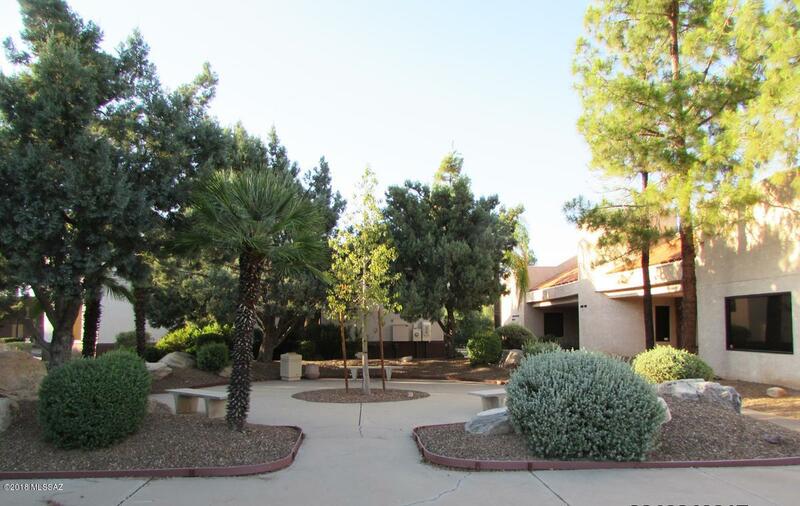 Location is EXCELLENT with TMC Hospital & TMC Medical Park nearby, Tucson's premier non-profit hospital! AND is not part of the TMC ground land lease area, OUTSTANDING! 3 suites total. 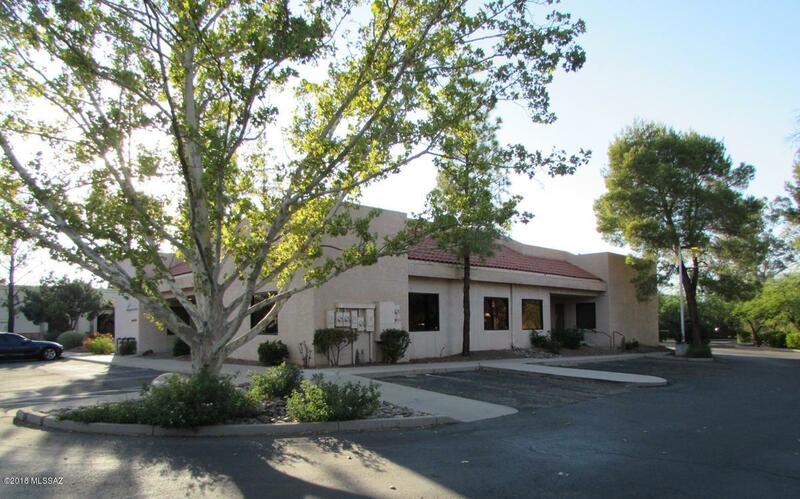 #1 suite (1,786 sq/ft) currently leased & great income. 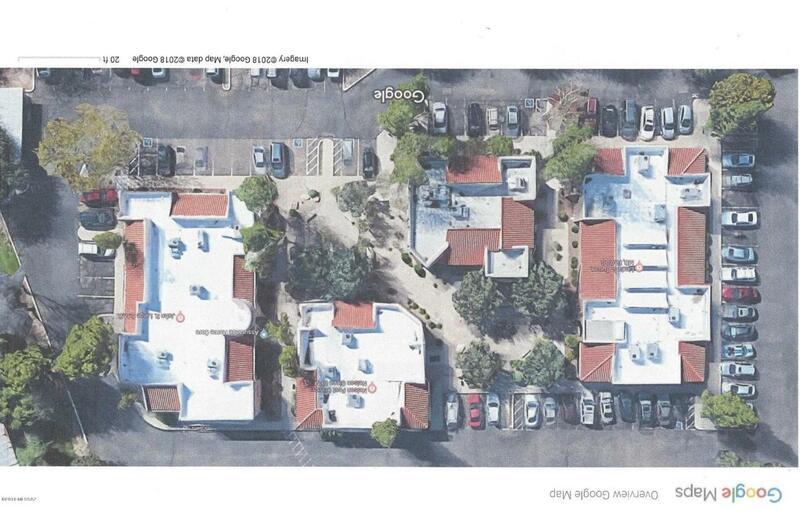 #2 & #3 suites (3,321 sq/ft) are combined into one and are currently occupied by seller. #2 & #3 suites have been updated by seller. Exterior recently painted. Parking lot recently recoated. These suites have covered parking spots. Air conditioning also recently updated. Ready to go! For more information please contact. Call, text or email for a showing or more details.